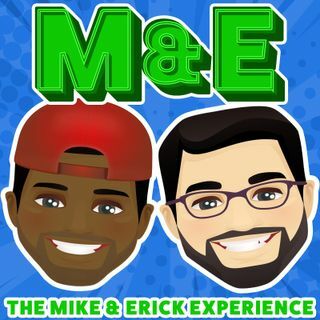 This week Mike and Erick catch up what's been going on with them for the past two weeks. The guys also answer some Experiencers DMs. Plus, the return of Mikes Movie Moment!